The Douglas County Historical Society has two fund raising projects going currently. The first is to raise $100,000.00 matching funds by December 2018 for a grant we have been offered by E. L. Wiegand Foundation to build a Ranching & Agricultural Exhibit to preserve & educate the public about the Ranching and Agricultural Heritage of the Carson Valley. This exhibit is to be built next to our Carson Valley Museum & Cultural Center. 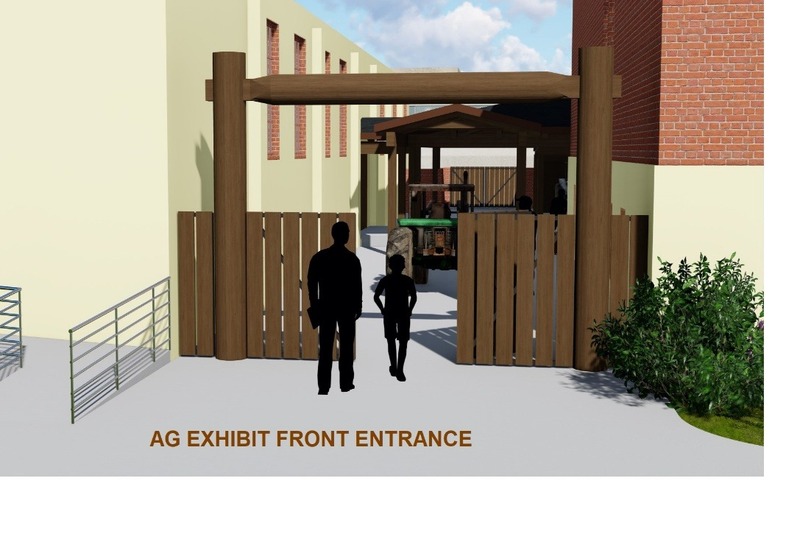 View the video below to see the current rendering of this proposed exhibit. Our other fundraiser is for Maintenance and Restoration of both our Museums. We have extensive maintenance & restoration needs at both our Courthouse Museum Genoa and the Carson Valley Museum & Cultural Center. View the video below to see the maintenance & restoration needs of our museums. We have our first Donation, Who is next. We need to save and exhibit the Heritage of the Carson Valley. Please join us in these campaigns to better educate the public on the Carson Valley Ranch & Agricultural Heritage.